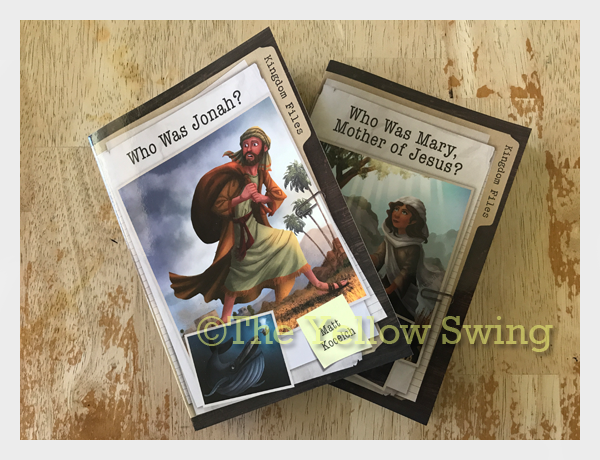 We had the opportunity to review physical copies of Who Was Jonah? 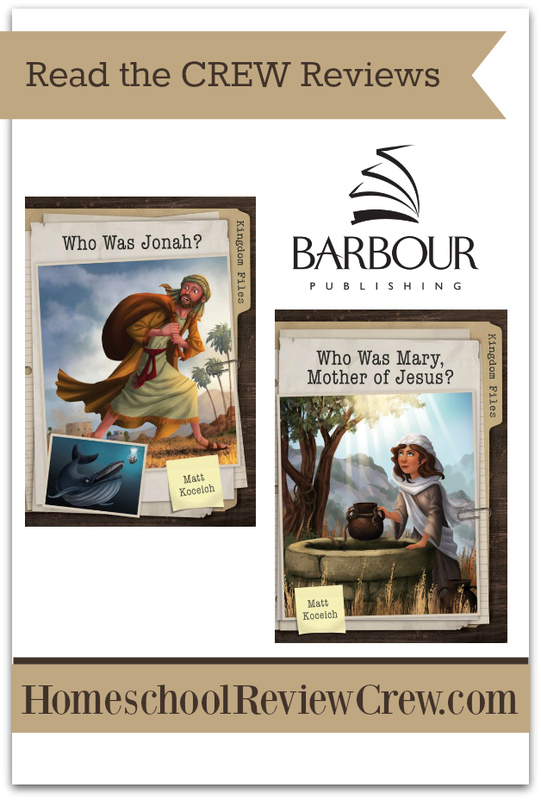 and Who Was Mary, Mother of Jesus?, which about part of the Kingdom Files from Barbour Publishing. The Bible is a book full of wonderful history of events and the people who lived through them. The Kingdom Files book series introduces children to many of those Bible characters in an engaging and fun way through investigation and an encouragement to action. The Kingdom Files author Matt Koceich is a father of four and a public school teacher. He has already authored a long list of titles as well as the IMAGINE series, which is also available from the Christian publisher Barbour Publishing. The company’s mission is “to inspire the world with the life-changing message of the Bible. Who Was Jonah? and Who Was Mary, Mother of Jesus? are two books in the Bible series that are geared towards children who are eight to 12 years old. Despite the target audience, older children and even adults may enjoy reading these books. At little over 80 pages each, they are quick reads. The readers of books in the Kingdom Files instantly become detectives once they open a book in the series. Koceich presents readers with all of the information they need to begin their investigation of the Biblical person they are studying. Each book contains a Fact File – details about who the person was in the Bible; Action File – information about how God used the Bible character and the Power File/Power Up – a devotional and memory verse are shared to encourage readers in different ways that God can use them. Clue Boxes appear throughout the books in the Action Files and help the students with organize the information they have already learned (collected) about the character. They clues are helpful in the student’s investigation. By the time you finish reading the Kingdom File of any of the Biblical characters, you will have all of the details you need to close your investigation with the knowledge you have gained. No matter how far down we fall Jonah (Seaweed was wrapped around my head” – 2:5), God will still hear our cries and will always be there with us. God has forgiven us for our sins and He will do the same for others. It does not matter the sin or how awful the person. We are not the ones to judge and punish others (God replied with a question: Is it right for you to be angry?” – Pg. 57). Power-Up #2 Don’t be Afraid is based on Joshua 1:9 that reminds us to stay in the Word and to not be afraid to step up and out when God calls on us. Each of us has a calling by God. Mary witnessed Jesus’ calling come to fruition as he hung on the cross. Jesus is ‘The King of the Jews” (pg. 54). God does not move (and neither should we) until the appointed time (He was explaining to Mary that there is an appointed time for everything in God’s plan John 2:4, pg. 45-46). We should wait on the Lord and not be inpatient while we wait on Him. Power-Up #9 God Meets All Your Needs is based on Luke 1:53 that God will provide us with what we need and not always with what we want. God will always be there to provide and often with things we never knew we needed. I will know to count it all blessings. There is a sneak peek of Kingdom Files: Who Was David?. You may read a chapter from that book too. See other titles by Matt Koceich. 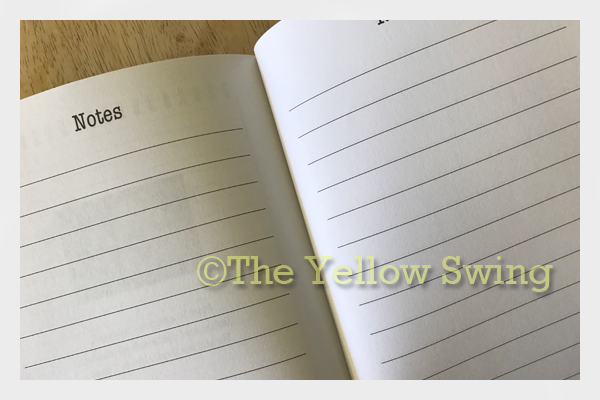 Some of the books have note pages for your children to record their thoughts. I couldn’t bring myself to letting them write in the book, because more than one child will read it. It is a great addition If needed. My children are familiar with the stories of both Mary and Jonah, so much of the information included in the stories is information they already know. We read the Bible and the facts do not change. If you are familiar with those characters you know their stories too. Since Koceich is still writing books for the series, I would love to see less known Biblical characters introduced the series. 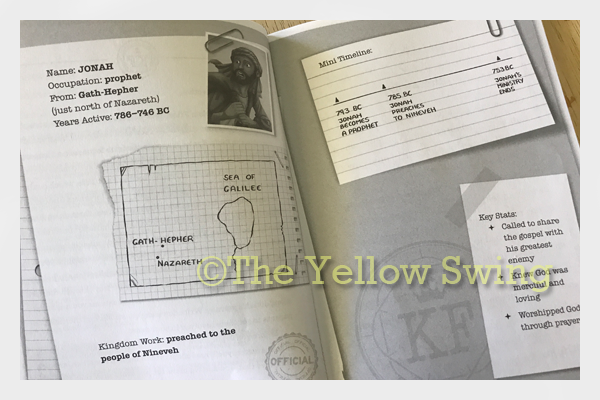 The Kingdm Files are a fun way to get your children reading and introduced them to God’s word and the people they may have just heard about, but never took the time to read about. The books are less intimidating than actually reading the Bible. By reading more about each character, children are able to learn the plans God had for these people and see how his will be done in their lives. Jeremiah 29:11.
Who Was Jonah? and Who Was Mary, Mother of Jesus? are available for $4.99 each.